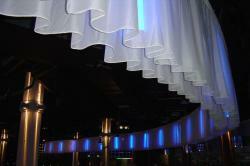 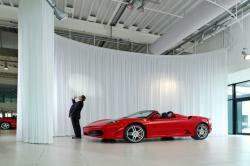 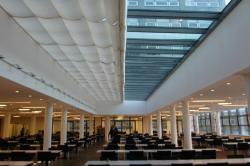 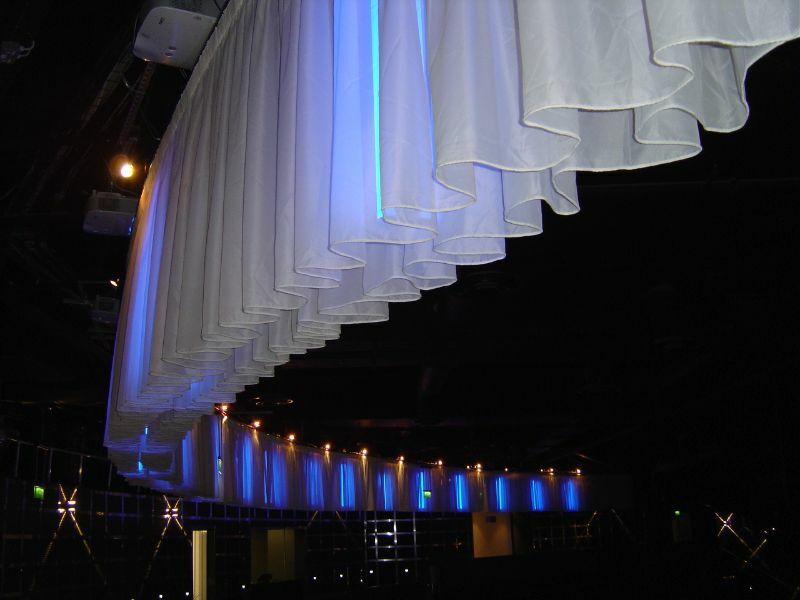 Versatile curtain rails for professional use! 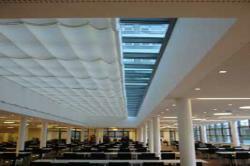 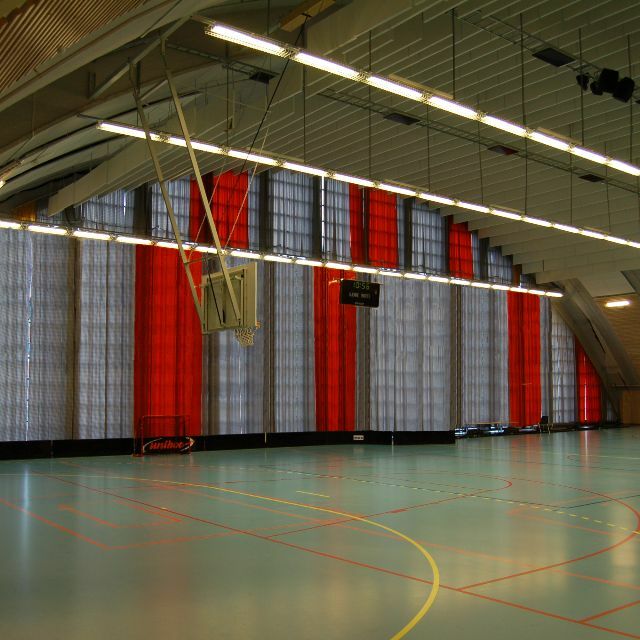 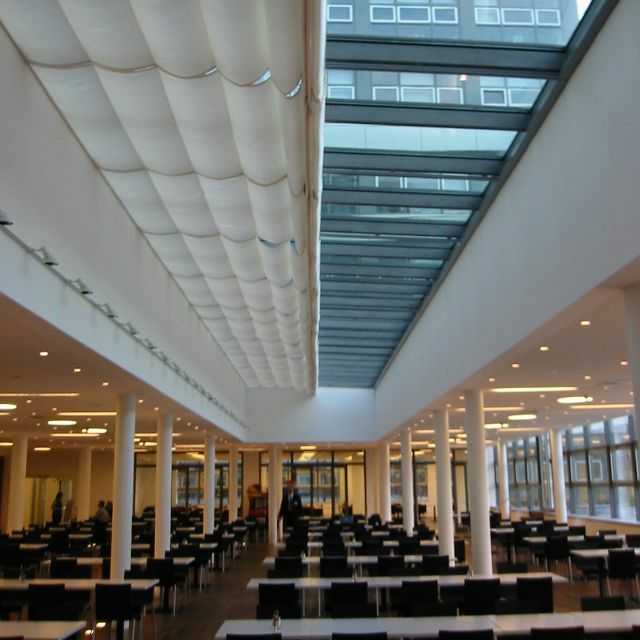 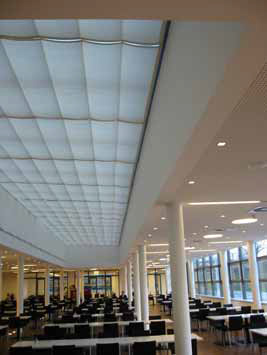 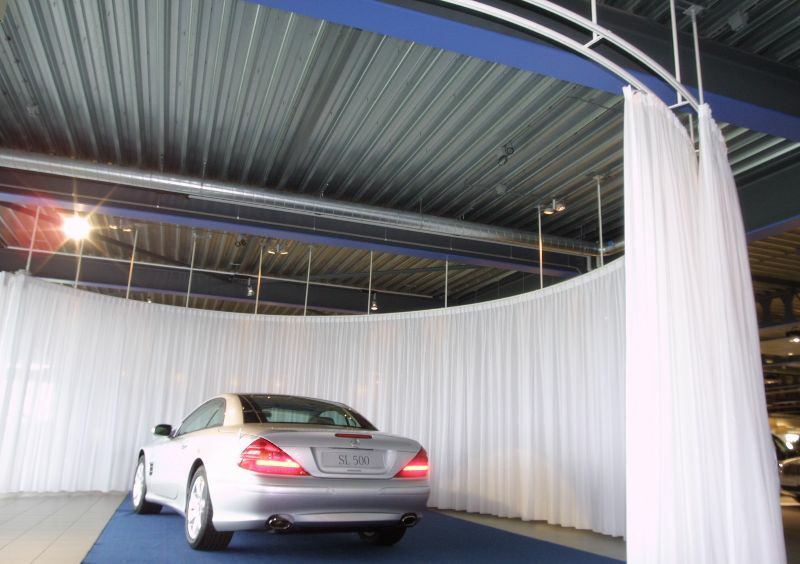 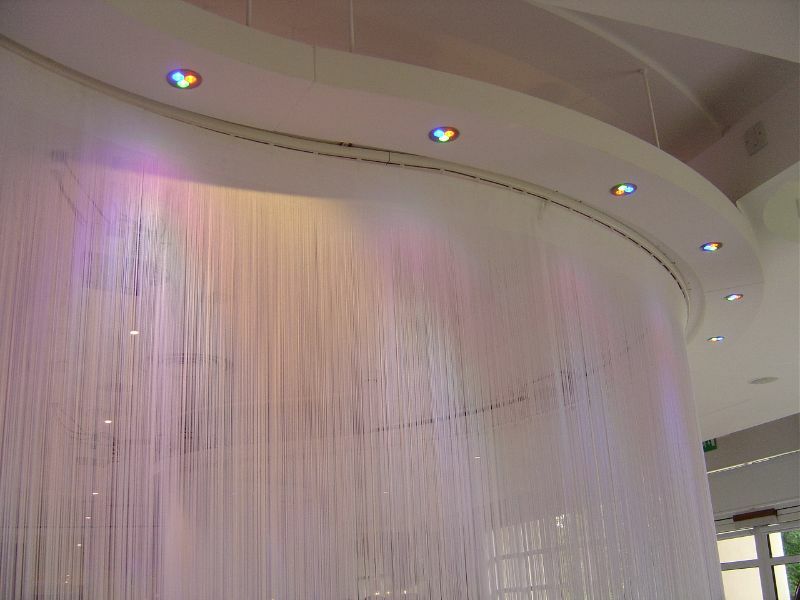 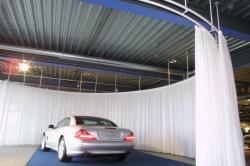 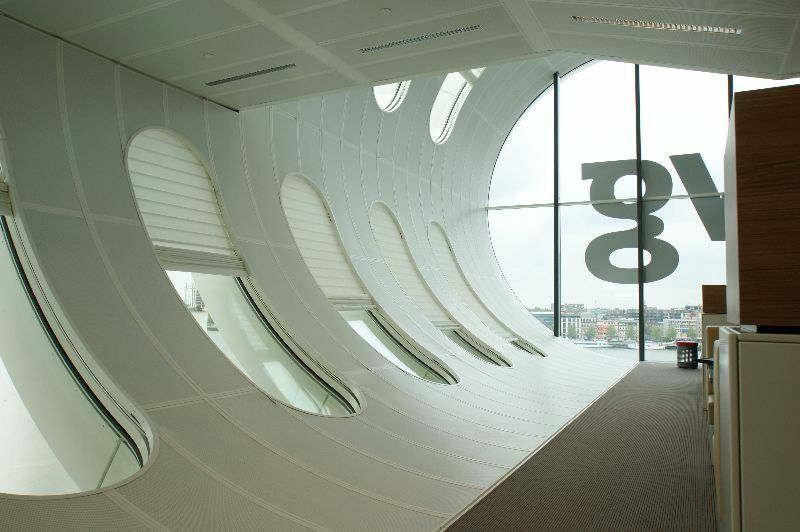 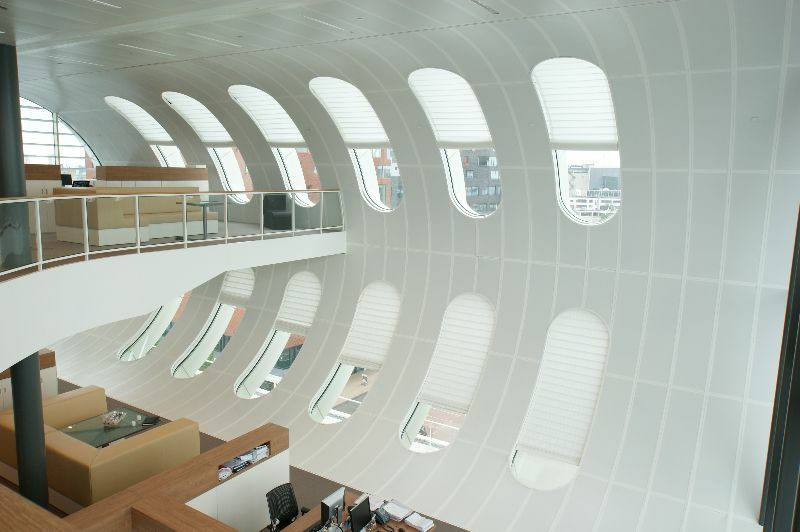 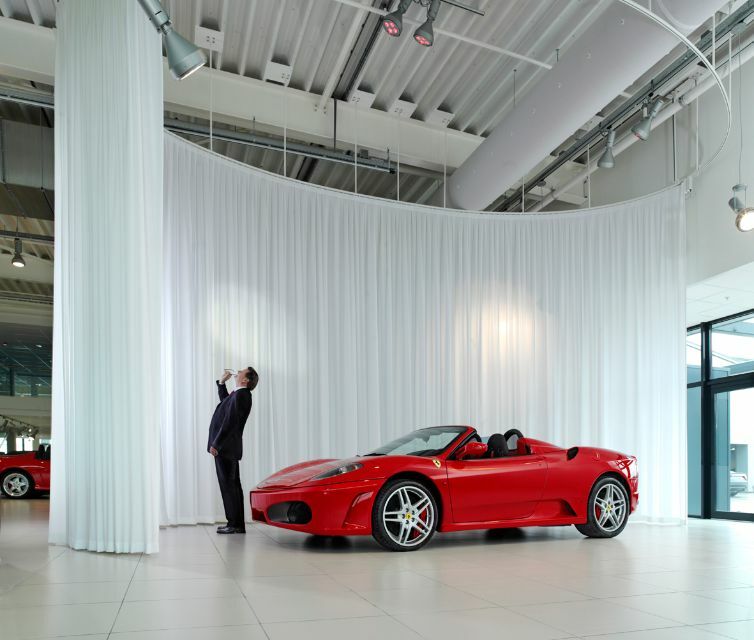 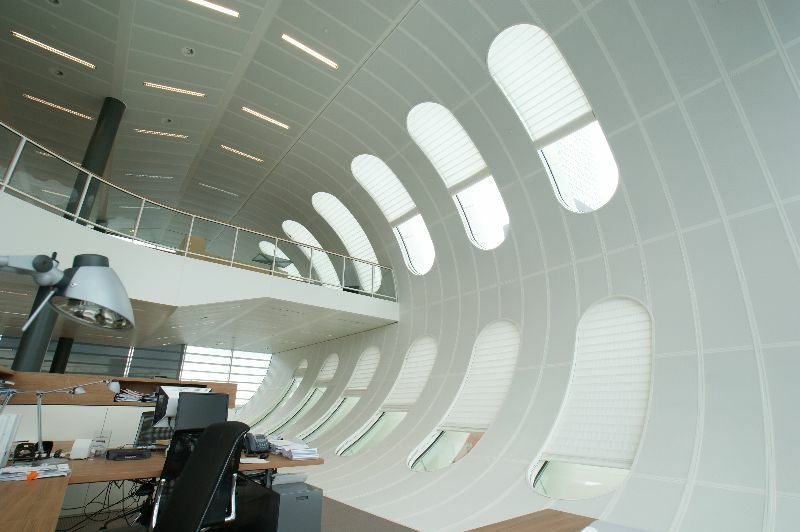 Panel curtains, drapes or skylight systems - Goelst offers high-quality systems - cord, manual or electrical operation of curtains - all are available. 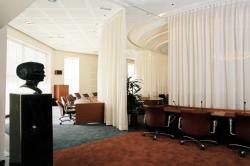 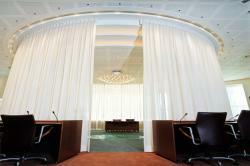 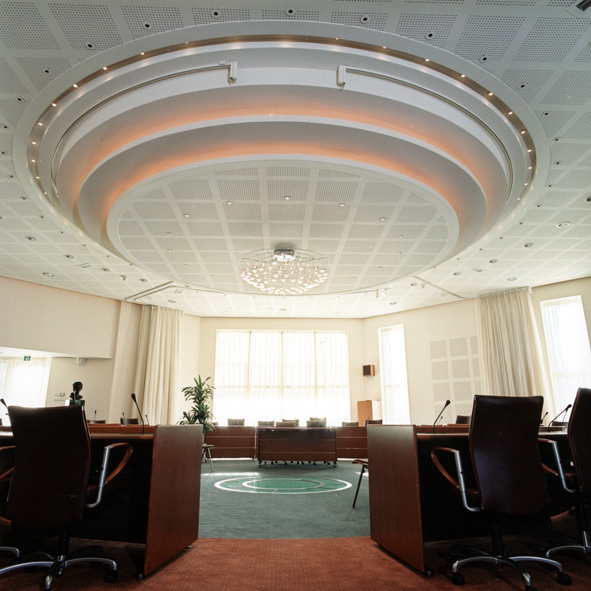 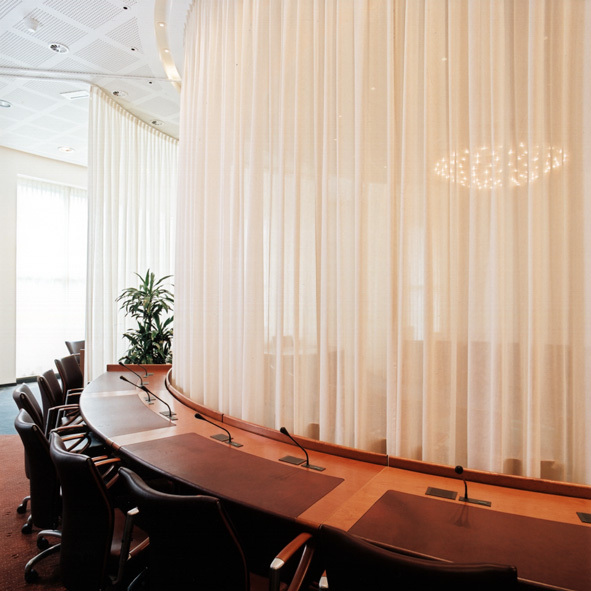 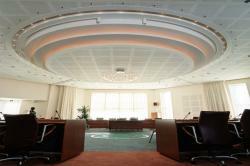 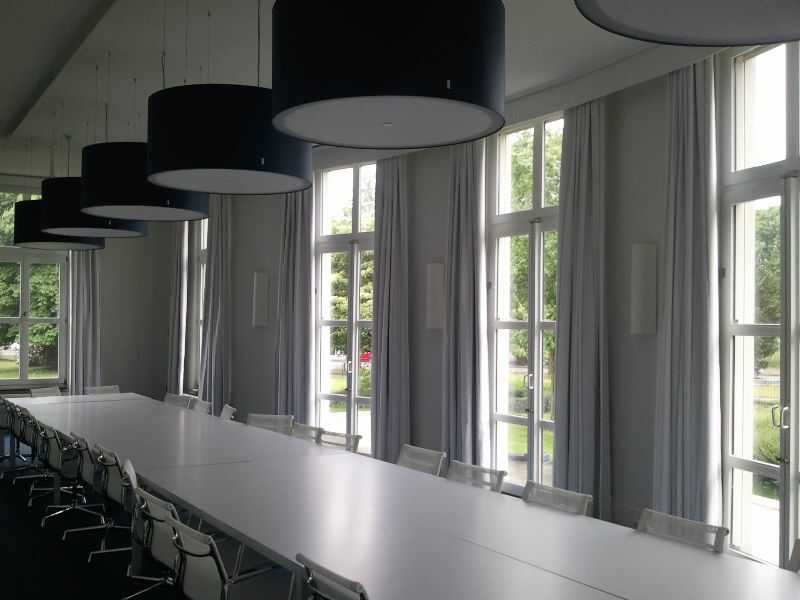 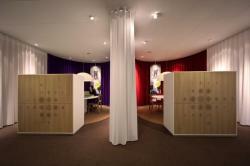 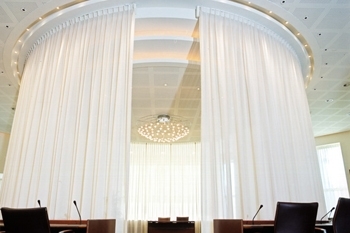 Goelst electrically operated curtain tracks are particularly suitable for boardrooms and executive offices. 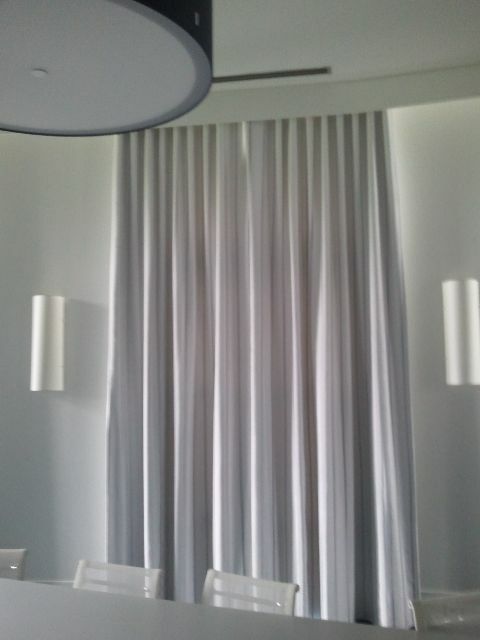 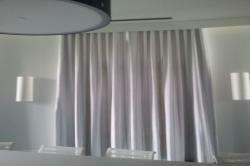 Widow shades and curtains can be closed automatically to darken the room for audio-visual presentations. 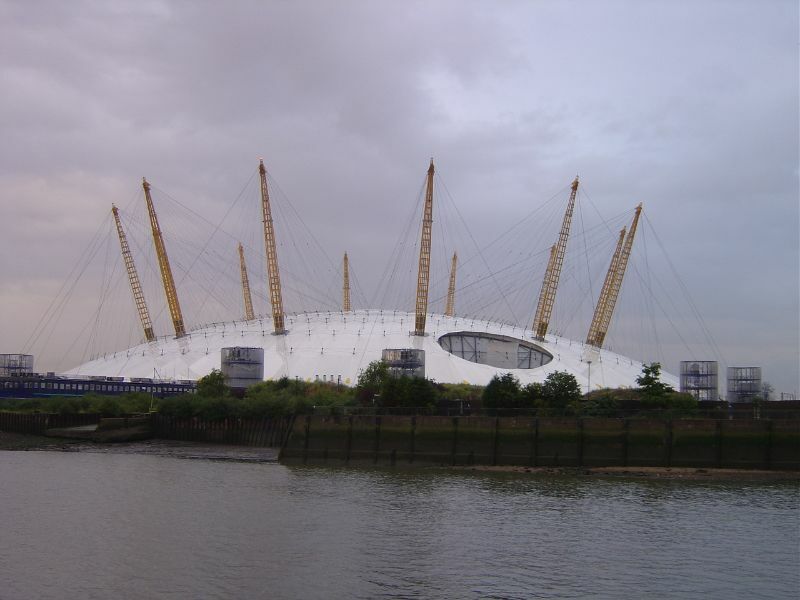 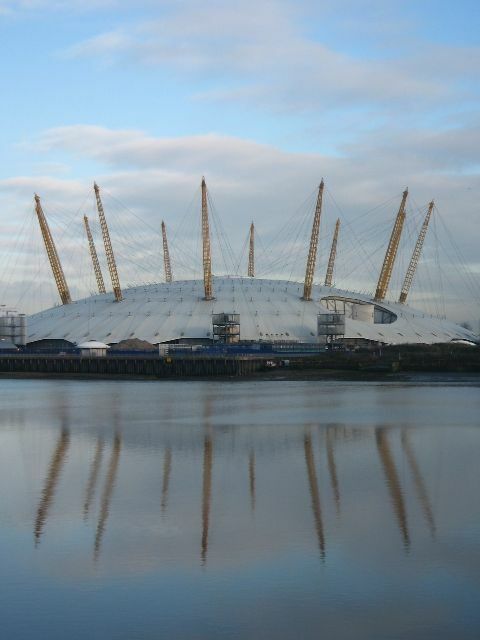 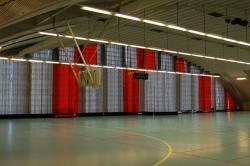 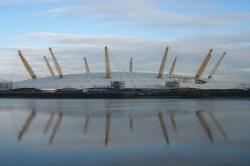 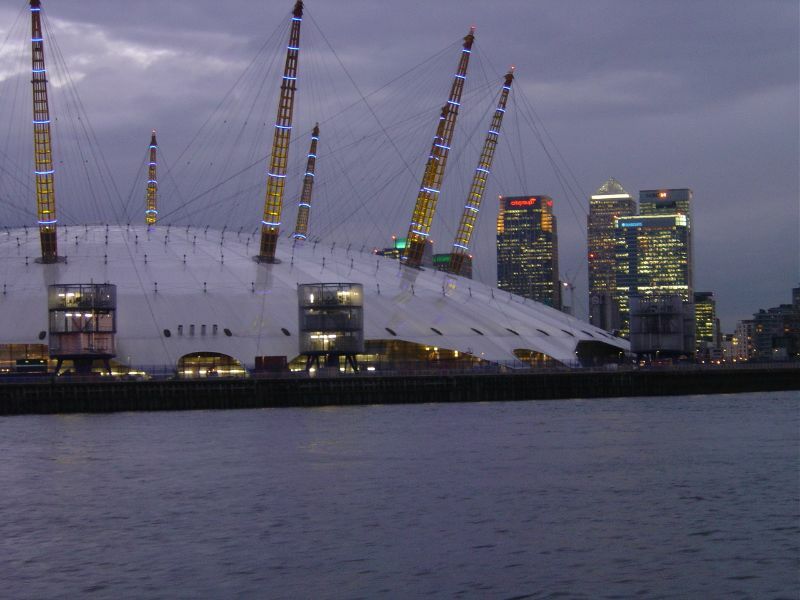 Paintings, picture frames and other artwork can be easily and quickly moved using Goelst picture hanging systems. Repairing internal walls where picture hooks have been removed is a thing of the past, contributing to sustainable building management and cost savings!